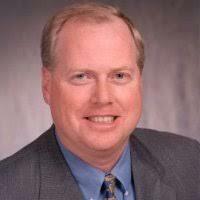 Dave Arsenault is Chief Strategy Officer of Direct ChassisLink, Inc. (DCLI) and Blume Global. DCLI is the largest provider of marine and domestic chassis and the leading provider of asset management services to the U.S. intermodal industry. 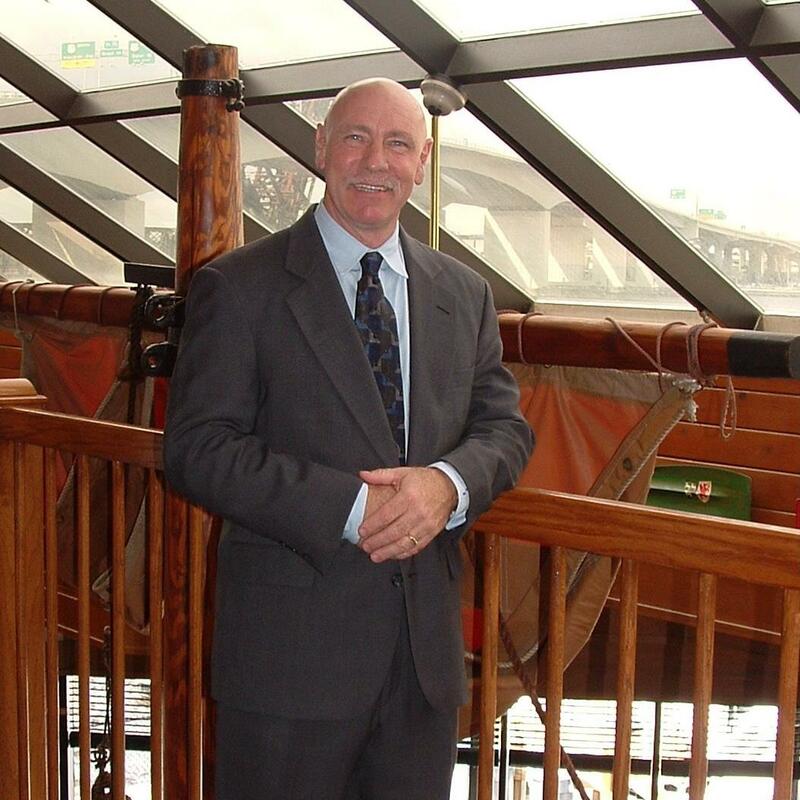 Prior to joining DCLI, Mr. Arsenault served as the first localized President and CEO of Hyundai Merchant Marine America responsible for operations and sales in North, Central & South America. Mr. Arsenault has over 30 years of industry experience spanning operations, sales, and technology including 5 years in Asia. He is a graduate of the United States Merchant Marine Academy in Kings Point, New York where he obtained a Bachelor of Science Degree in Marine Transportation, a 3rd Mates License and became a Commissioned Officer in the U.S. Naval Reserve. 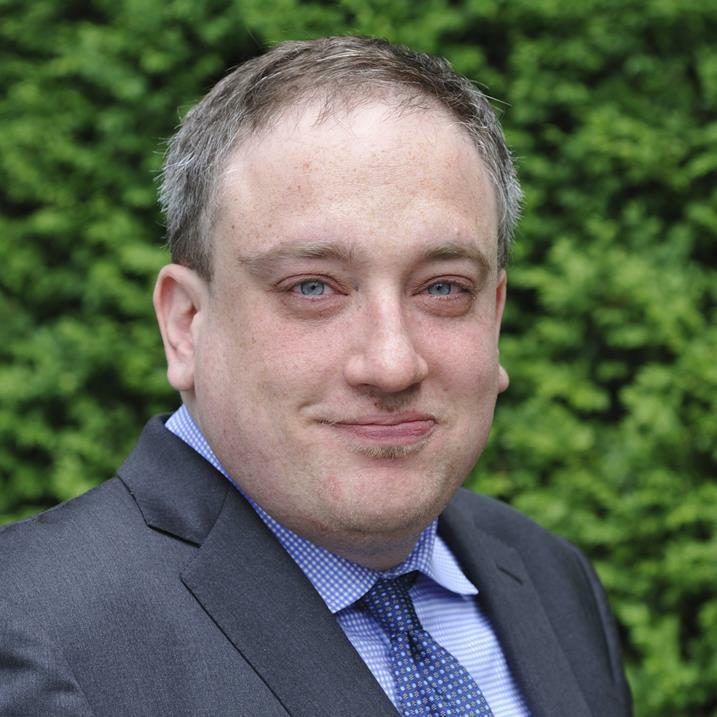 Ari Ashe has been covering commercial transportation issues for three years. At JOC he covers Southeastern U.S. ports, intermodal rail and trucking stories. Before entering the industry, Ari spent nine years at an all-news radio outlet in Washington DC. For the final three years, he covered the commuter transportation beat. In 2016, he moved from commuter to commercial transportation joining Transport Topics, a publication of American Trucking Associations. 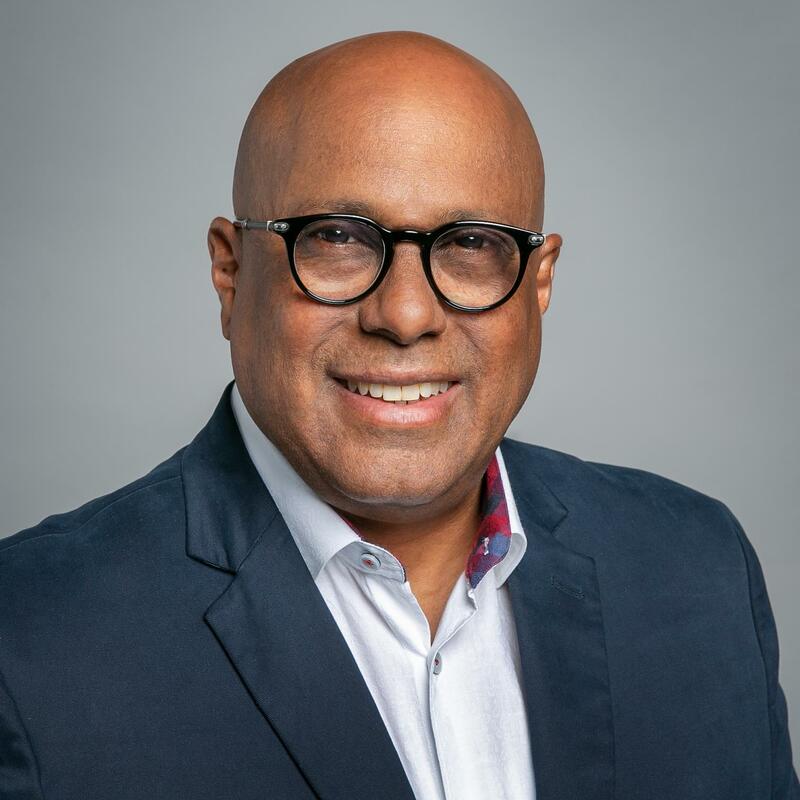 Jose “Pache” Ayala is Vice President, Caribbean logistics, for Crowley Maritime Corp., focused on providing end-to-end supply chain solutions in the Caribbean Basin, including Puerto Rico. 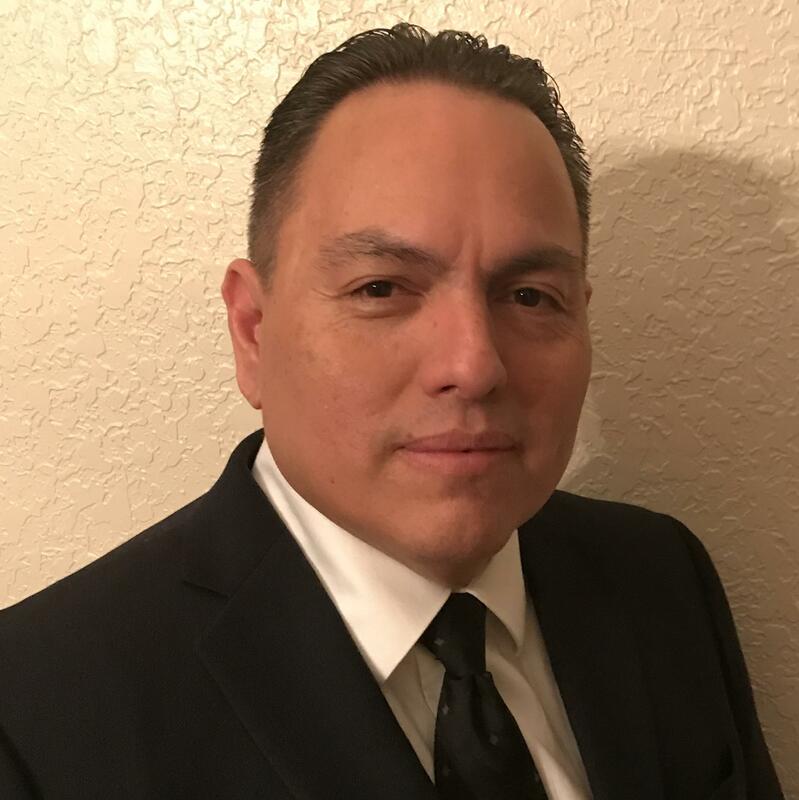 Ayala, based in San Juan, began his career working for Crowley in 1986 as a Teamsters longshoreman, where he worked in several terminal operations positions for 22 years. Ayala’s has experience negotiating and managing numerous collective bargaining agreements with different unions and implementing technology applications to improve terminal efficiencies in San Juan. He played a leading role in the Commitment Class project by Crowley, which included the construction of two LNG-powered combination container/roll on-roll off ships (ConRo) and more. Tommy Barnes is the President of project44. He is tasked with driving project44’s portfolio of freight API products through relationship development with carriers, shippers, and 3PLs, as well as forging strategic partnerships with TMS and other technology platforms. 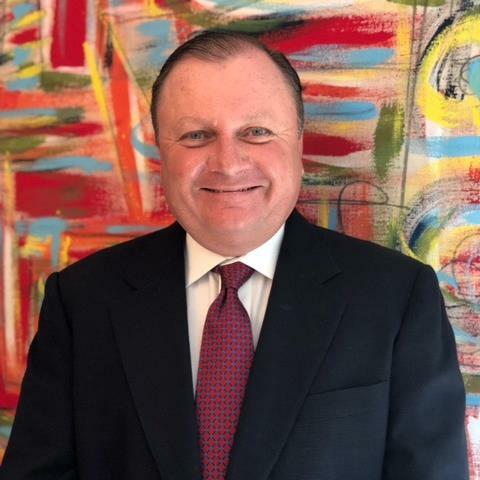 Prior to project44, Tommy held the positions of President of LTL Services and Senior Vice President of Operations at Coyote Logistics, where he guided operational performance of one of the world’s leading third party logistics companies. He also served as President of Multimodal Brokerage at Con-Way, where he was responsible for managing $2.4 billion in freight across multiple modes. Barnes has a reputation for building some of the industry’s most effective teams, and for his strategic ability to maximize performance and generate growth for his companies. Maria Bodnar, Senior Director of North America BCO Sales for Ocean Network Express brings more than 35 years of transportation and logistics experience to the discussion. She began her career alongside her father at his agency, Dolce Shipping, taking bookings and issuing Bills of Lading for breakbulk services within the Great Lakes. 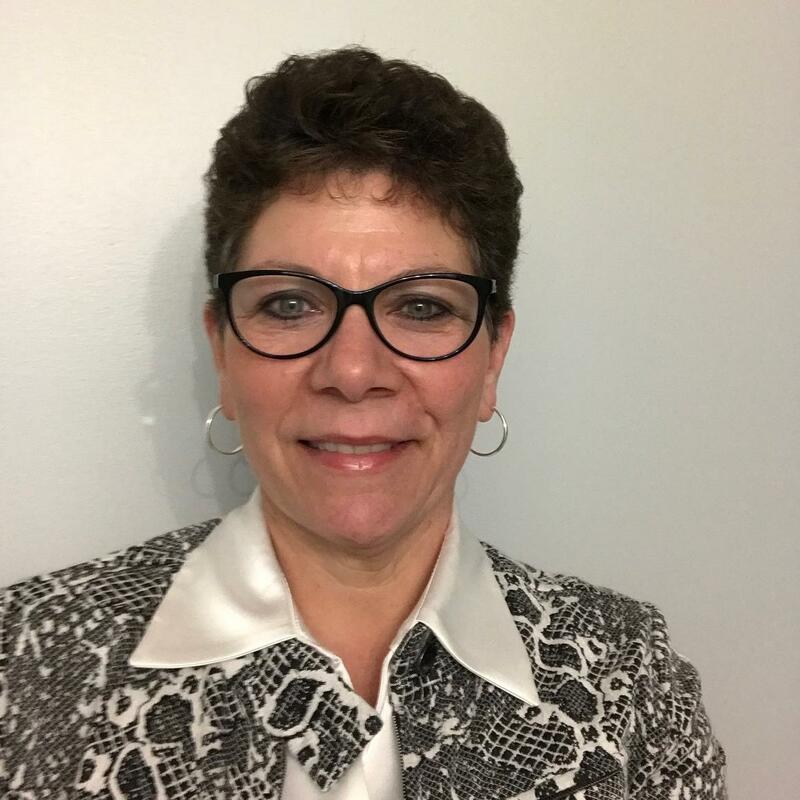 Bodnar went on to join K Line where she held roles of increasing responsibility most recently serving as the Vice President of Northeast and Ohio Valley sales, one of K Lines largest markets. Her various roles included import operations, account development and strategic growth initiative as well as the management of rail hubs and all trucking and chassis management throughout Ohio, Western Pennsylvania and Northern Kentucky. Mark Boucher joined the Volkswagen Group of America in 2008 and has been the Director of Vehicle Logistics since 2015. His current responsibilities included overseeing the processing and distribution of Volkswagen Group vehicles - VW, Audi, Bentley, Lamborghini, Bugatti - distributed in the United States. Boucher played a key role in the planning and development of outbound operations for the Chattanooga assembly facility, which opened in 2011. His team is currently involved with expansion and improvement planning in Chattanooga and the construction and implementation of a new processing facility in Baltimore, Maryland. Mark completed his BBA in Management at James Madison University and received his MBA from The College of William & Mary. 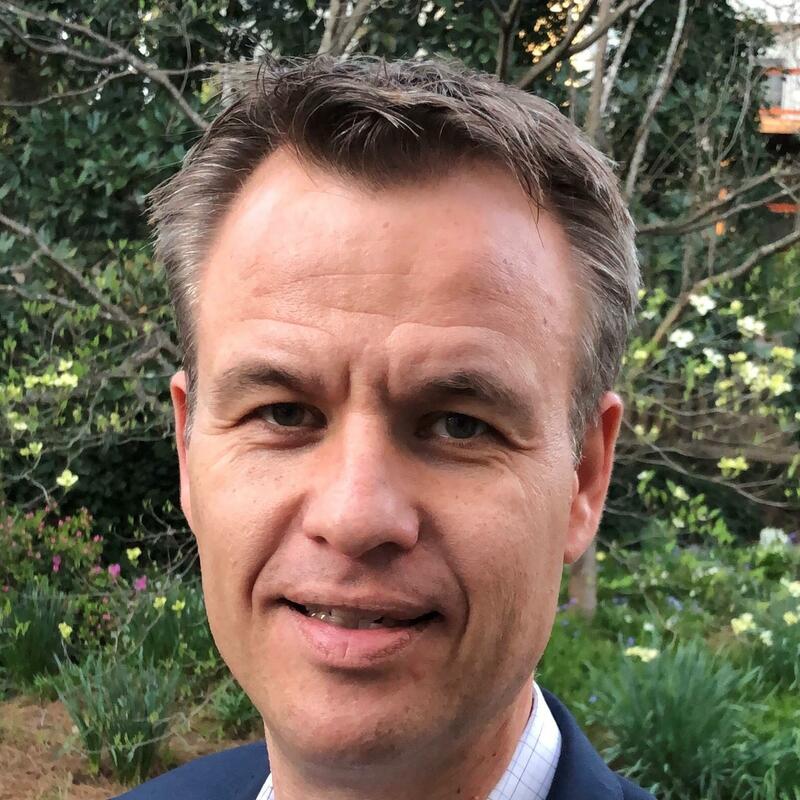 Jeroen Brenters joined ZIM in 2015 as Branch Vice President based in Atlanta with responsibility for all commercial and operational activities in the Southeast. Prior to joining ZIM Jeroen worked for APL holding various positions in Sales and Trade Management in Atlanta, Rotterdam, and Scottsdale, AZ. Jeroen holds a bachelor’s degree from the International School of Economics in Rotterdam, and an MBA from Georgia State University. 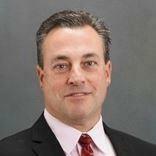 David Casey has over 25 years of international transportation, logistics, and sourcing experience. Prior to joining GE, Mr. Casey served as Director of Logistics and Transportation for the Coca-Cola Company where his team was responsible for 19 concentrate plants on 5 continents. 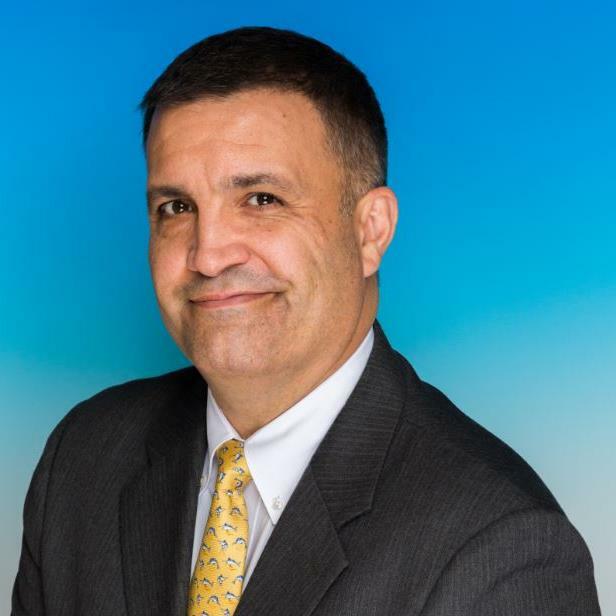 He also served as VP of Transportation/Global Sourcing for Newell Rubbermaid and as Director of Business Development for privately held 3PL Performance Team. In 2000, he co-founded V-Logic Limited, a niche third-party logistics company based in Hong Kong. Mr. Casey holds a BS in Marketing from Cornell University and an MBA from the Goizueta Business School at Emory University. Brian Cristol is currently the Head of Enterprise Partnerships at Turvo, the global leader in digital supply chain transformation and collaborative logistics. Previously, Brian Co-Founded Uber’s Trucking Division and now fastest growing business, Uber Freight. 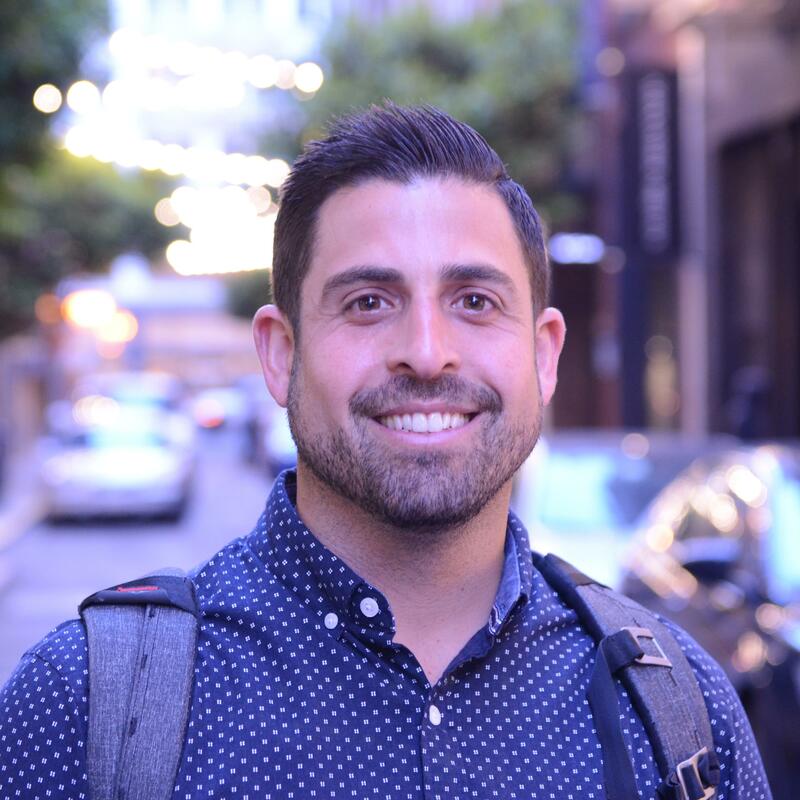 Mr. Cristol joined Uber in early 2016 and was responsible for launching and scaling their go-to-market strategy for new businesses including UberEATS, UberRUSH and Uber Freight. 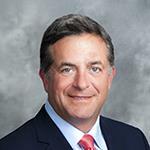 Charles (Chuck) Ferry is the President of APR Energy with oversight of 17 power plants around the world. Mr. Ferry retired from the U.S. Army in 2009 after serving 26 years of active duty with Infantry, Ranger and Special Operations Units as an Enlisted Man, NCO and Officer. He commanded at every level and served five combat tours (48 months) in Somalia, Afghanistan and Iraq. In 1993, Mr. Ferry participated in the battle depicted in the movie “Blackhawk Down” – which he will discuss as part of his keynote address. His military service includes a special operations parachute assault into Afghanistan, and classified Special Operations missions in Afghanistan and Iraq. For his military service, Mr Ferry was awarded the Silver Star medal (Iraq) and Bronze Star Medal with “V” (Somalia), among other commendations. Mr. Ferry has a bachelor degree in Political Science and is a graduate of the U.S. Army Command and General Staff College. 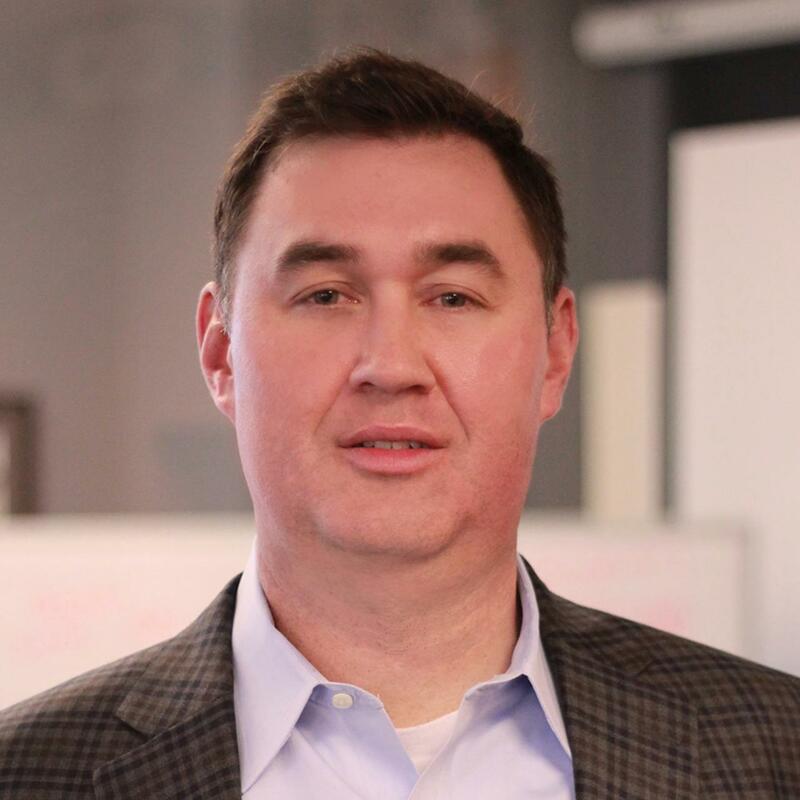 He will share lessons learned from his military combat experience, as well as his current leadership at one of the nation’s most progressive companies that builds and operates scalable, turkey power plants that run cities around the world. 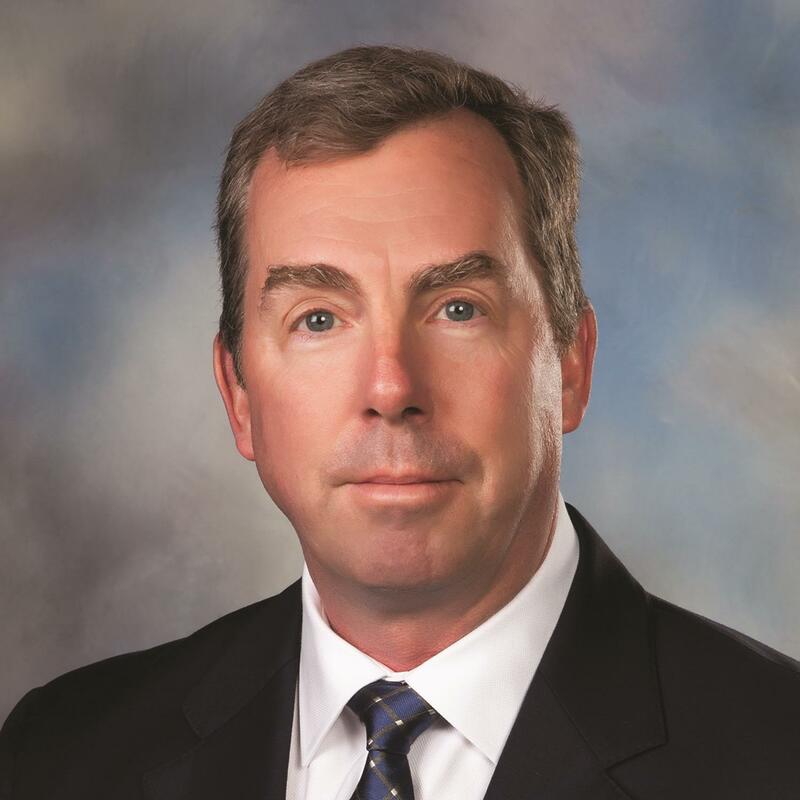 Charles Franklin is the Manager, Export Logistics at American Honda Motor, Inc., responsible for logistics planning and operations for Honda and Acura vehicles built in North America for global export. During his tenure at American Honda, he has reduced cost by over $200 million earning a number of awards along the way. In September of 2014, he managed the integration of Honda De Mexico with American Honda, establishing a North American regional export logistics program where he and his team eliminated vandalism. Mr. Franklin holds a Bachelor’s degree from Edinboro University of Pennsylvania and a Master’s in Business Administration from Pepperdine University, Malibu, California, additionally, he has been an adjunct instructor for Embry Riddle Aeronautical University. Bobby Hara has more than 30 years of experience in the automotive industry with a focus on finished vehicle logistics. In his current role, he is responsible for the import and export operations for Nissan North America. During his tenure, Bobby has managed purchasing negotiating with railroads, truck carriers, ocean providers, and 3PLs as well as supported the launch of several new plants and new port facilities. He has worked at six different Nissan entities and currently spends time in Canada supporting the group’s logistics needs. John F. Janson, a Boise State University graduate, is the Director of Global Logistics and Transportation for SanMar Corp., the nation’s largest wholesale distributor of apparel. Mr. Janson has more than 20 years’ experience leading global logistics for industry leading companies including, MWI Animal Health/AmerisourceBergen, Bodybuilding.com, Micron and Micron PC. He is known to be a results driven executive, with strong relationship and team building skills having the ability to operate both strategically and tactically across multiple facets of company operations with customers both domestically and internationally. Experienced and knowledgeable with all aspects of global transportation, distribution and logistics. 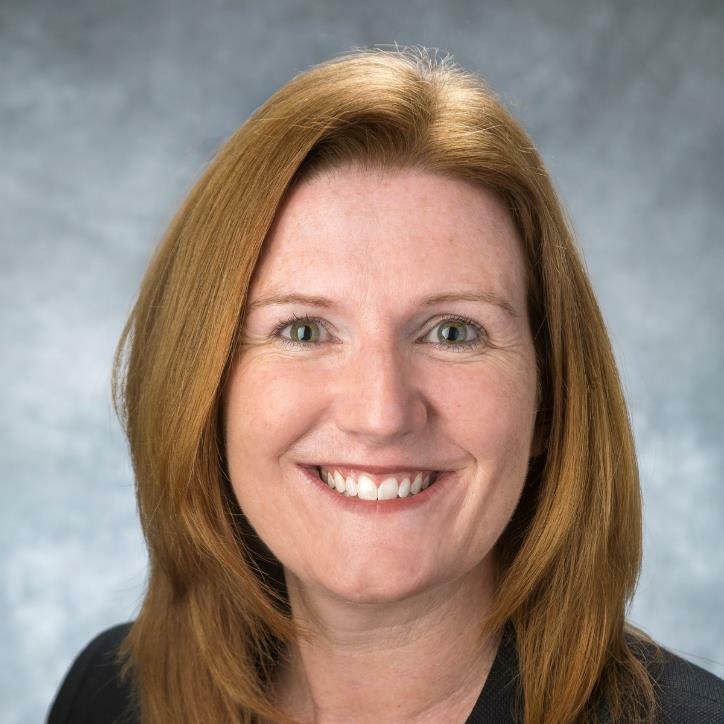 Maryclare Kenney is Vice President for Intermodal and Automotive, overseeing CSX’s sales and marketing functions in service to intermodal customers, as well as customers producing and transporting finished vehicles and auto parts domestically and internationally. Prior to CSX in 2011, she spent four years at PepsiCo serving in a range of sales leadership and strategy positions. Kenney also served in the U.S. Army for seven years, attaining the rank of captain. Her military experience includes company and battalion leadership roles with the 3rd Infantry and 101st Airborne divisions. Kenney holds a bachelor’s degree in government and international relations from the University of Notre Dame and a master’s degree in business administration from the Harvard Business School. 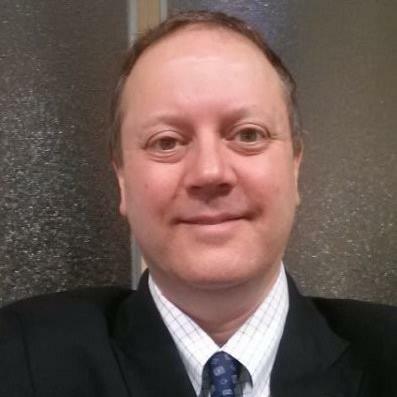 Dennis Manns is the Senior Automotive Advisor to InStarAGF: Toronto, CN. InStarAGF is a leading private equity group that is very active in the acquisition of a variety of segment leading corporations. Mr. Manns provides automotive insight and direction on the acquisition of automotive related businesses. Mr. Manns is a Board of Directors member for AMPORTS, a leading automotive port services provider that was recently acquired by InStarAGF. 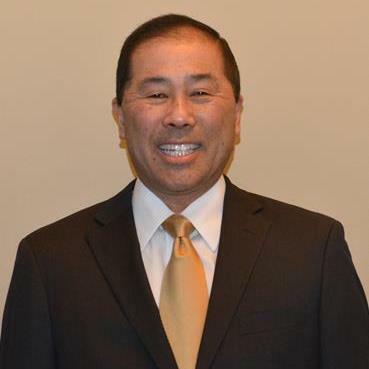 He has an extensive background in the automotive and logistics industries with a background that includes a thirty-one-year career at American Honda in both sales and operations. Manns was named the North American Automotive Logistic Executive of the Year in 2015 for his many industry innovations and achievements. Dennis earned his Bachelor of Science Degree in Business Administration from the University of Dayton in Dayton, Ohio. Derek McKenny is a third generation licensed customs broker with 25 years experiences in the transportation and logistics industry. As Director of Business Development, Customs Brokerage, Southeast region for Kuehne + Nagel, he assists the company’s partners with brokerage product offerings, increased operational efficiencies as well as Trade Compliance consulting and Risk Mitigation. McKenny supports over 50 regional and national sales representatives in the South East Region and has developed a Trade Management Services Group for Kuehne + Nagel. 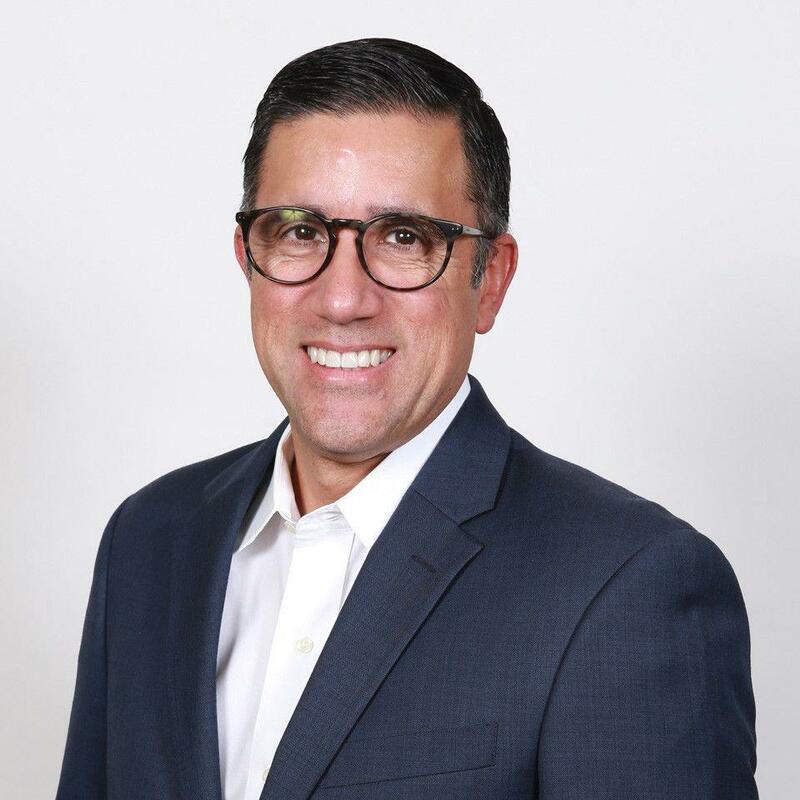 Javier Munoz, a senior Global Logistics & Trade compliance professional with over 24 years of experience has proven success overseeing multiple operations in distribution, logistics, transportation, international trade and regulatory compliance. In his current role at PriceSmart, he is responsible for maintaining a robust trade compliance program, ensuring the corporation’s logistics activities perform in accordance with all current and imminent international trade compliance laws and regulations governing imports and exports of its full portfolio of products. Bill Oliver works with Georgia-Pacific’s Packaging division and is responsible for leading the Global Supply Chain for three of GP’s businesses - GP Cellulose, GP Recycling and the GP Merchant Chemical businesses. Mr. Oliver join Georgia-Pacific in 1994 after earning a degree in Operations Management from Auburn University. His time at GP began in the Sales Planning and Inventory Control group for the North American Consumer Products Division. Mr. Oliver has held various position of increasing responsibility across various divisions in the organization including the pulp and paper, retail marketing, cellulose and packaging. 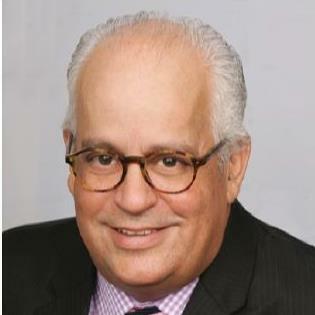 Eduardo Pagan has more than 30 years of management consulting and transportation industry experience. Prior to joining TOTE Maritime, Pagan led his own consulting firm assisting organizations with business development and strategic planning. He played a pivotal role with the Puerto Rico Water Authority Revenue Optimization Program, supporting the design of the private/public partnership strategy.Pagan has experience working in manufacturing, distribution, and international sales with a proven record of improving performance in areas such as operational productivity, safety and environmental impact. He holds a degree in Industrial Engineering from the University of Puerto Rico and a master’s degree in Business Administration. 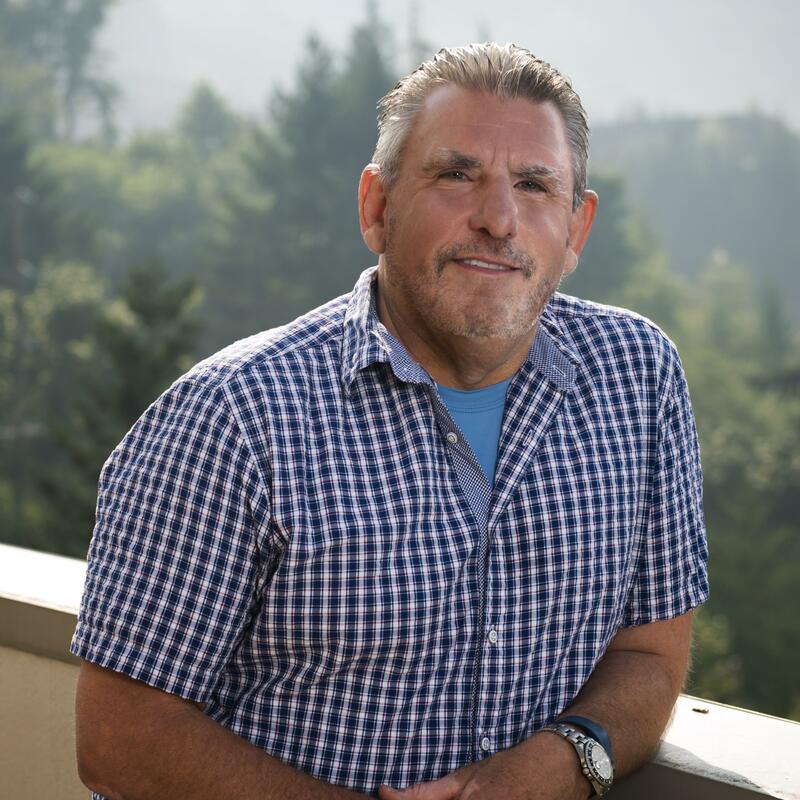 Paul Robbins describes himself as a serial entrepreneur having founded five companies in the past 25 years providing transportation and supply chain solutions to a variety of customer types. He currently serves on the Advisory Board of AFF Global Logistics and holds leadership roles at Viking Cold Solution and Triad Terminals. Robbins has experience in operations, sales and growth strategy as well as domestic truck transportation, cold storage and industrial warehousing. 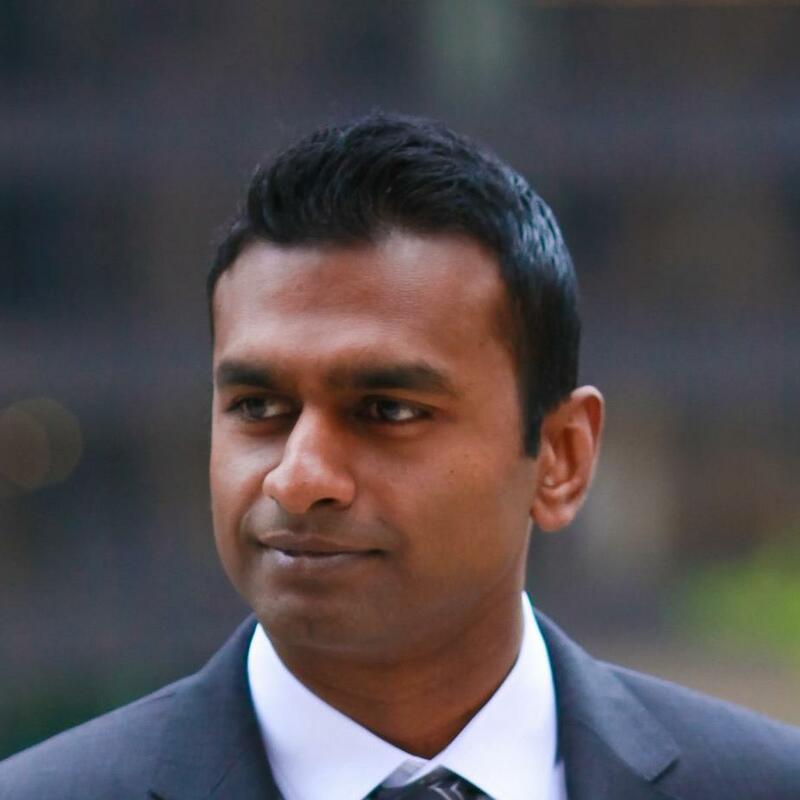 Art Singarajah is the Regional Business Leader for Twill, a digital forwarding company that is part of the A.P. Moller-Maersk group. An experienced logistics professional, Mr. Singarajah has worked across multiple supply chain disciplines for the Maersk group in Asia, Europe and the Americas. With project management as his core skill, he has led various transformational initiatives, with a current focus on delivering a digital solution that simplifies shipping for small to medium size enterprises. Frederick Stromeyer leads Bacardi’s global supply chain managing the company’s bulk logistics, global shipping and maritime vessel chartering, as well as domestic/international finished goods distribution. 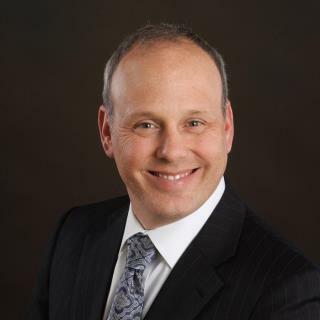 He has more than 20-plus years of supply chain management experience reaching across business development, international sales, operations, planning and consulting across North America, Europe and Latin America. After attending Georgetown University, Frederick started his career as an Operations Manager for a cattle ranch concern in Argentina. 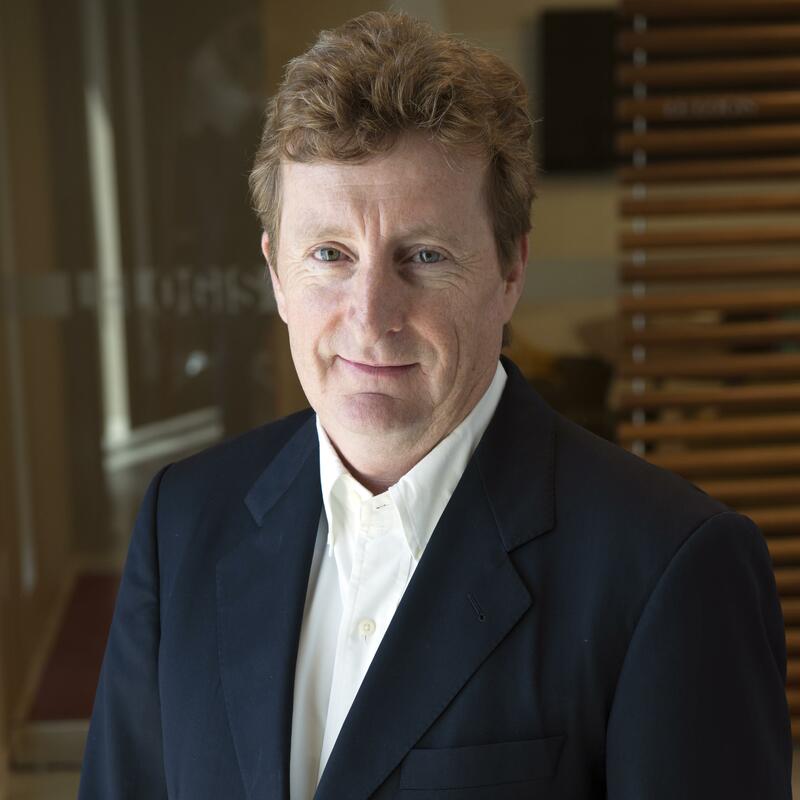 He subsequently received an MBA from London Business School and remained in Europe as management consultant advising German, mid-size companies for Europe’s EU emerging common market. 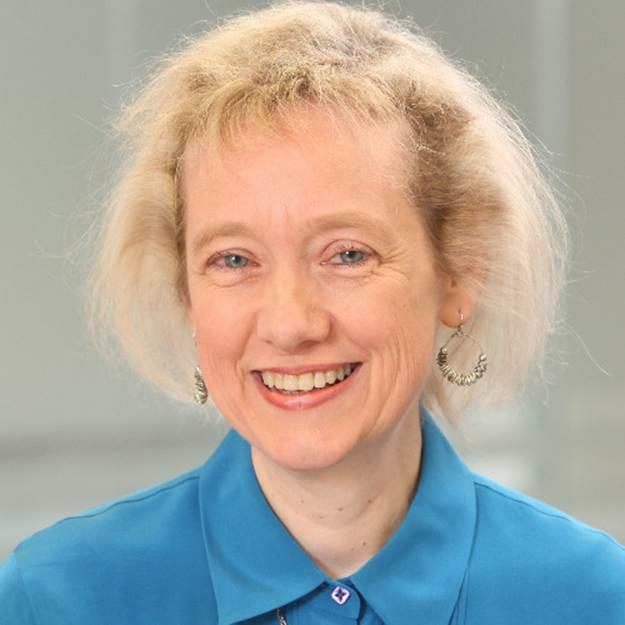 Virginia Thompson is Vice President - Product Management at Integration Point, a leading provider of global trade management solutions responsible for the advancement of import/export solutions. She has more than 20 years of experience managing the global transportation and trade compliance operations for a major U.S. retailer. Thompson managed a wide array of import/export responsibilities including logistics, financial, and compliance with all Customs and PGA requirements. While working with the retailer she planned the company’s original expansion into foreign markets, ultimately supporting franchise establishments in six countries and individual retail customers in over 100 countries. Jacob Wegrzyn is the General Manager and Director of Government Affairs for Trailer Bridge in Puerto Rico. Since 2012 Jacob has served in a number of roles with the Puerto Rican carrier including sales, operations and international markets. He began his career in transportation with New Penn Motor Express, a northeast regional trucking company specializing in less-than-truckload cargo where he held a number of management roles including Vice President of Sales and Operations.Born in Poland, he grew up in Puerto Rico with his family. Wegrzyn holds a degree in Psychology and Biology from Yale University.